A resurgent Russian state interferes with a weakened Mega-City One as hi-tech operatives undermine the law and the Judges fight amongst themselves. 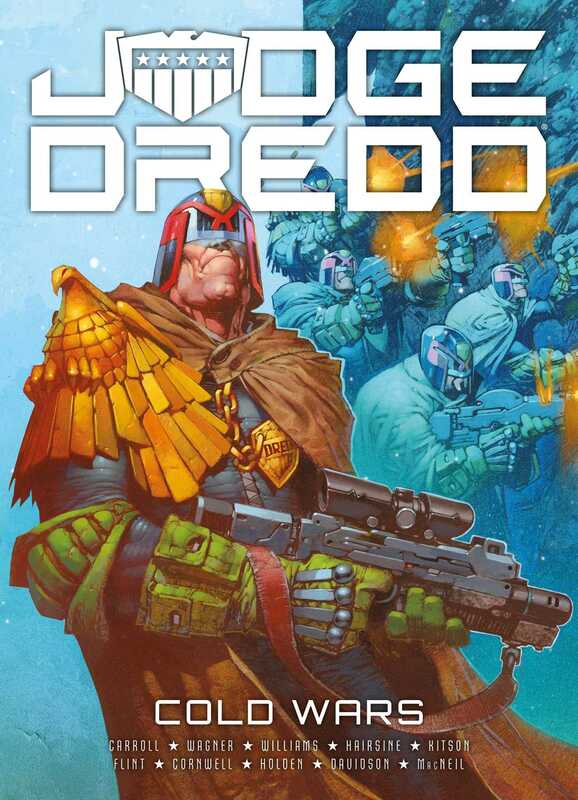 Judge Dredd endures an odyssey into darkest Russia in this timely and politically-incendiary latest adventure! Throw back the Vodka and toast the corruption in this critically acclaimed brand-new collection!